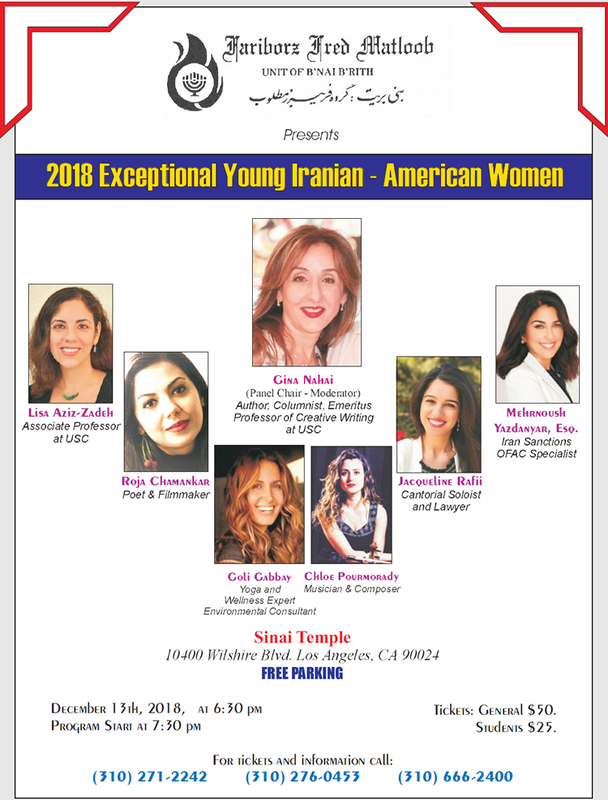 2018 Exceptional Young Iranian - American Women, presented by Bnai Brith Fariborz Matloob Organization. at 6:30 pm at Sinai Temple, 10400 Wilshire Blvd. 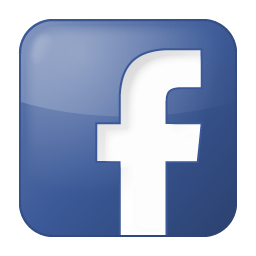 Los Angeles, CA 90024 . information & tickets: (310) 271-2242 .